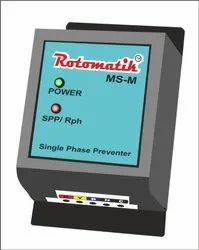 Leading Manufacturer of 3 phase dry run control panel, pump controller panel and micro controller based single phase preventer from Pune. Features 3ph dry run type,digital,fully auto control panels for submersible pump. We introduce ourselves as an eminent manufacturer and exporter of Single Phase Control Panel. The single phase control panels provided by us are obtainable in various sizes and have achieved vast admiration for their precise performance & easy maintenance. 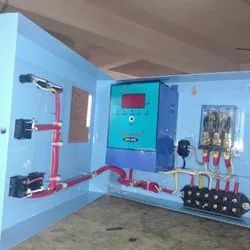 These single phase control panels are processed by utilizing basic components and modernize technology according to the market norms. Apart from this, the offered single phase control panels are examined by our competent workforce against various provisions of quality. Looking for Digital Control Panel ?